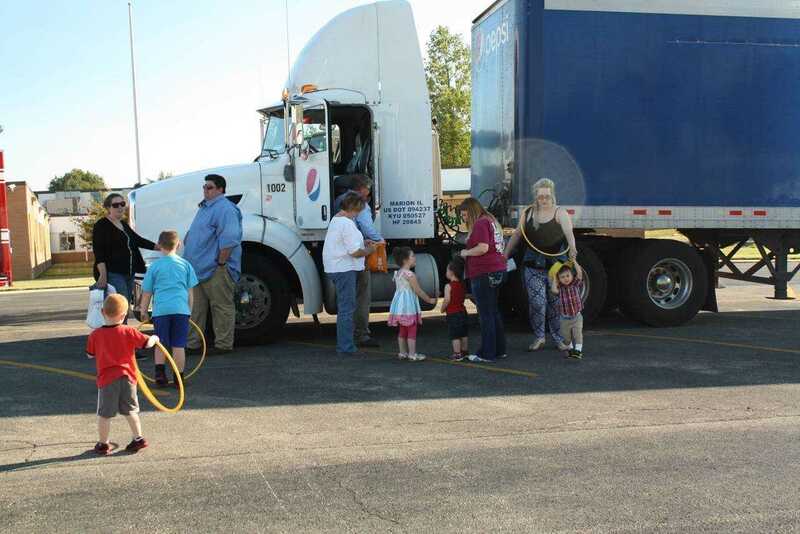 Dexter's Parents as Teachers (PAT) sponsored their annual Big Truck Night Monday night, Sept. 21, at Southwest Elementary's parking lot. 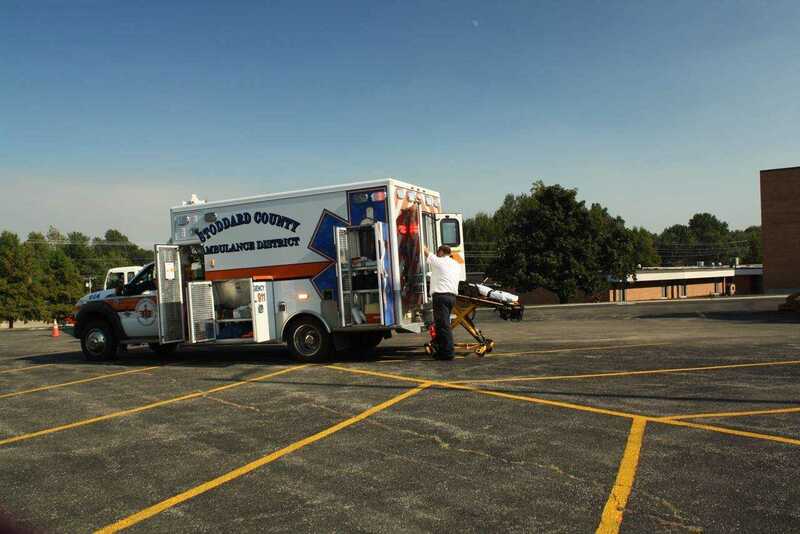 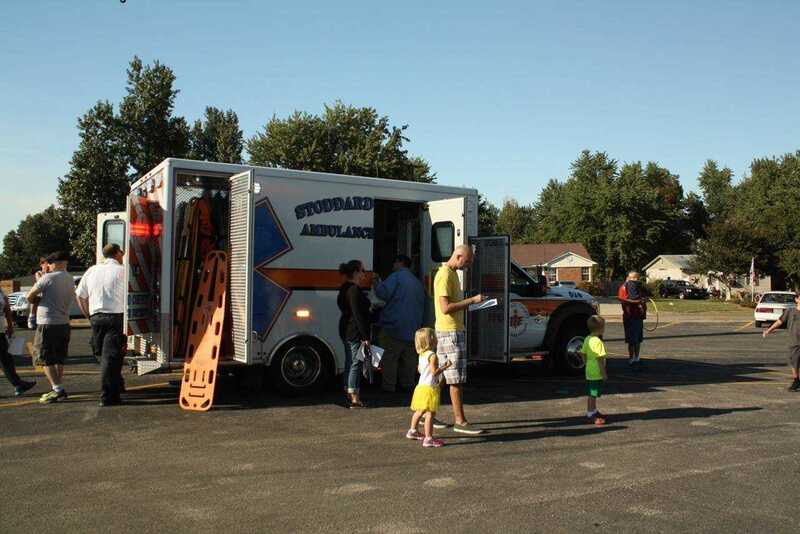 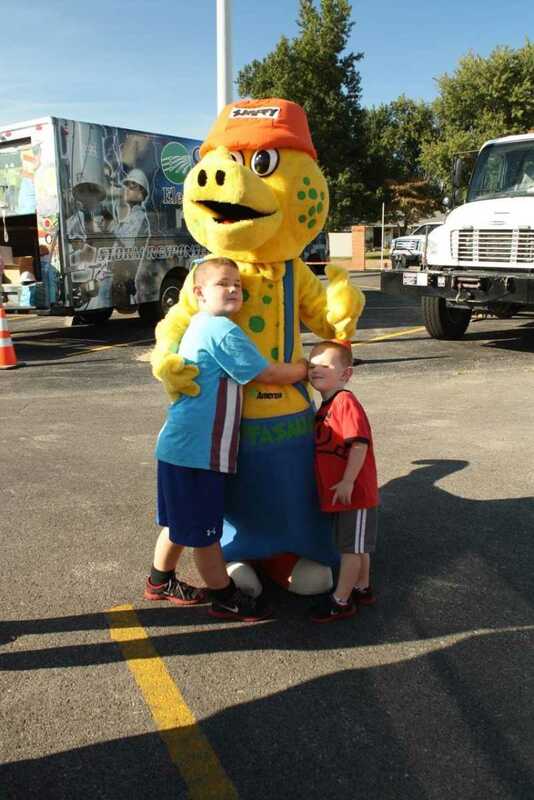 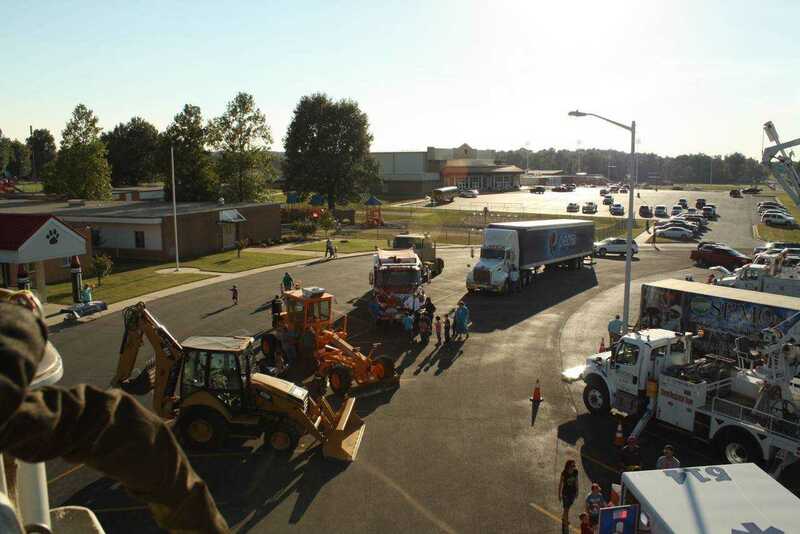 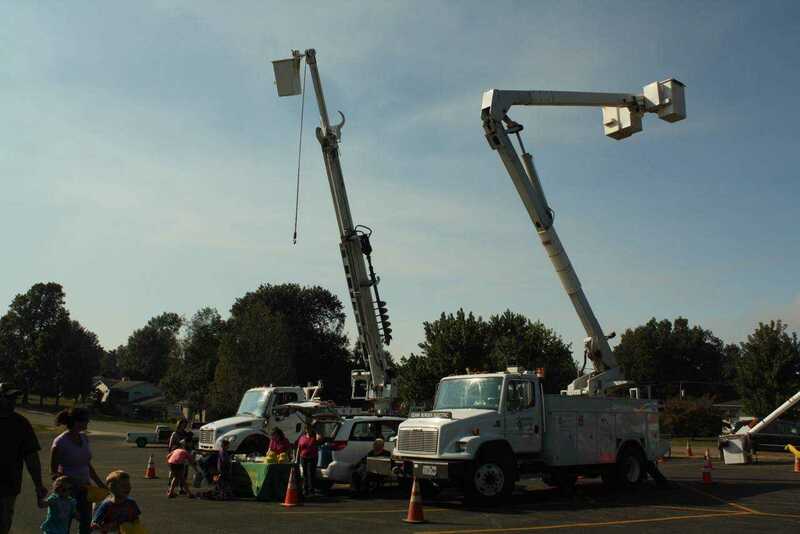 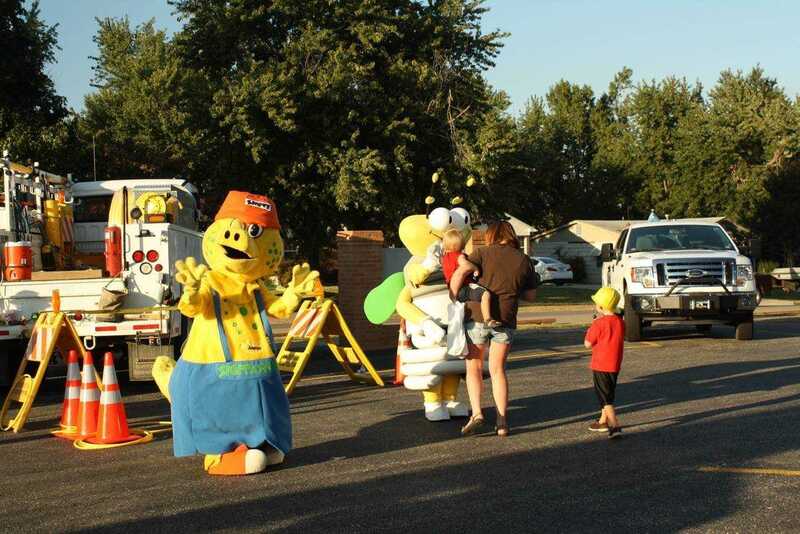 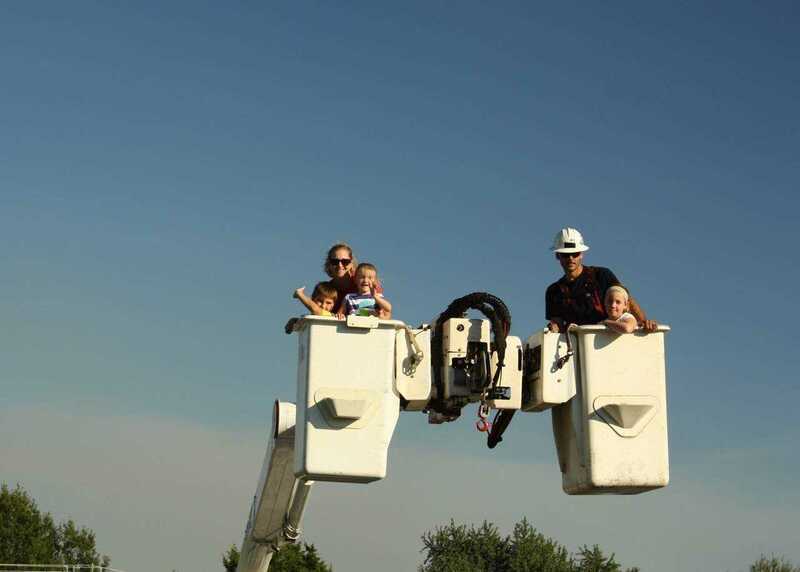 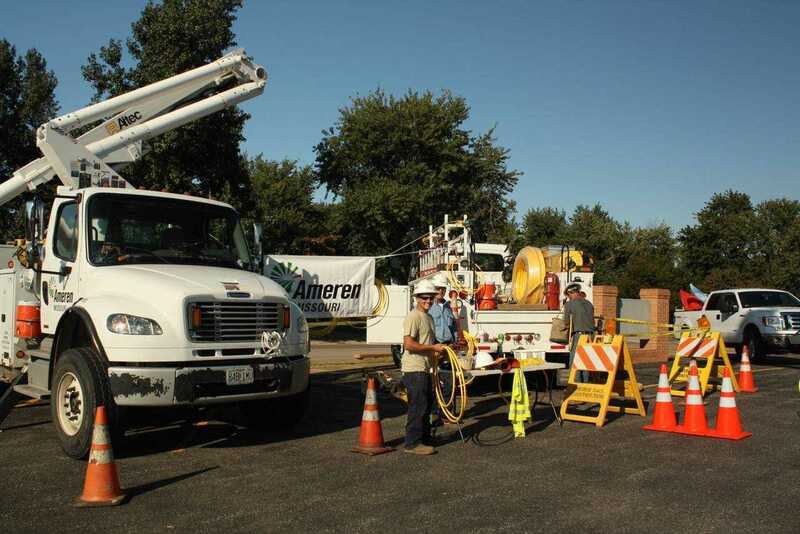 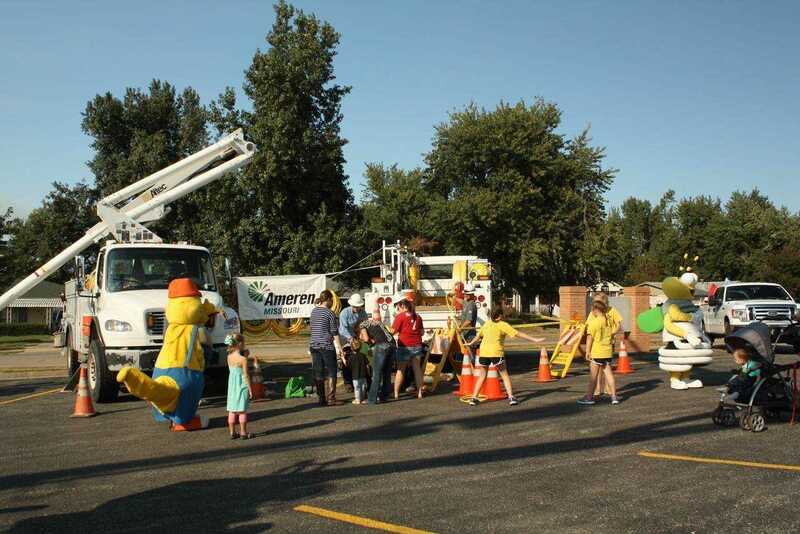 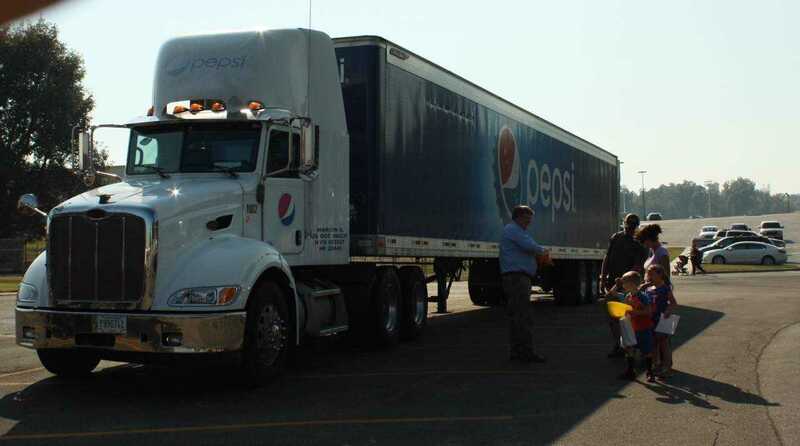 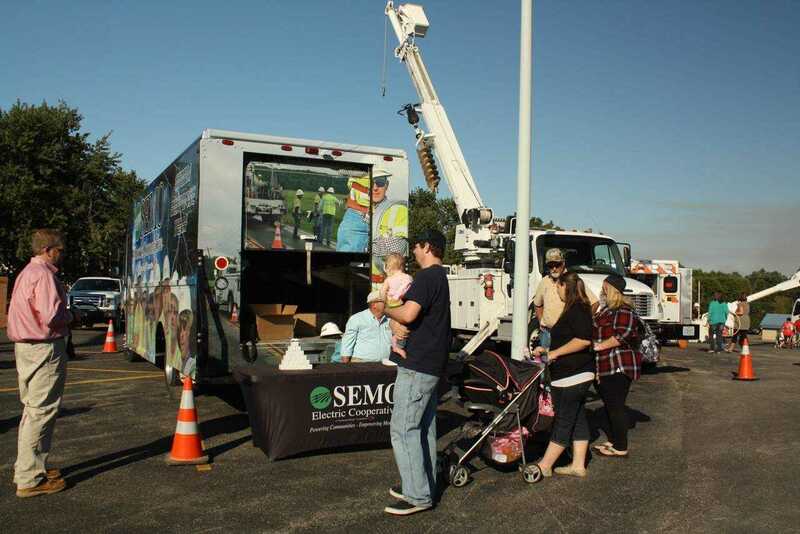 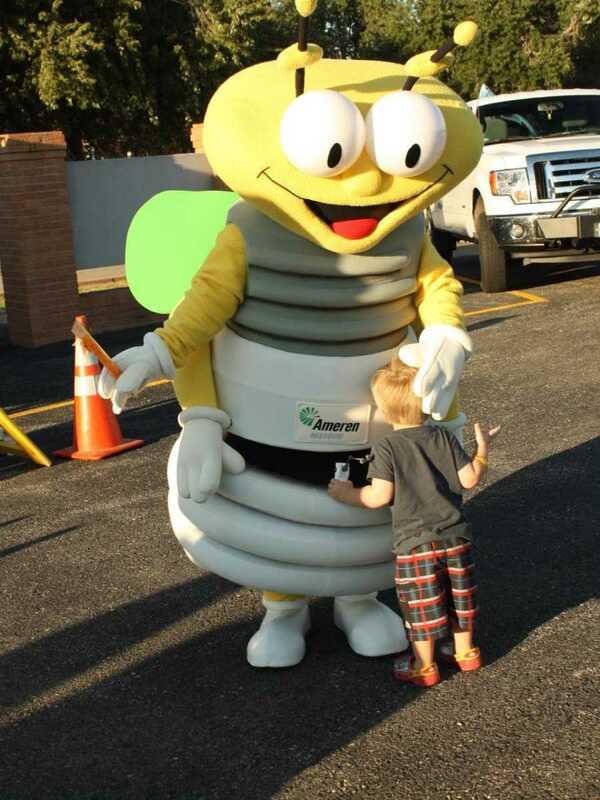 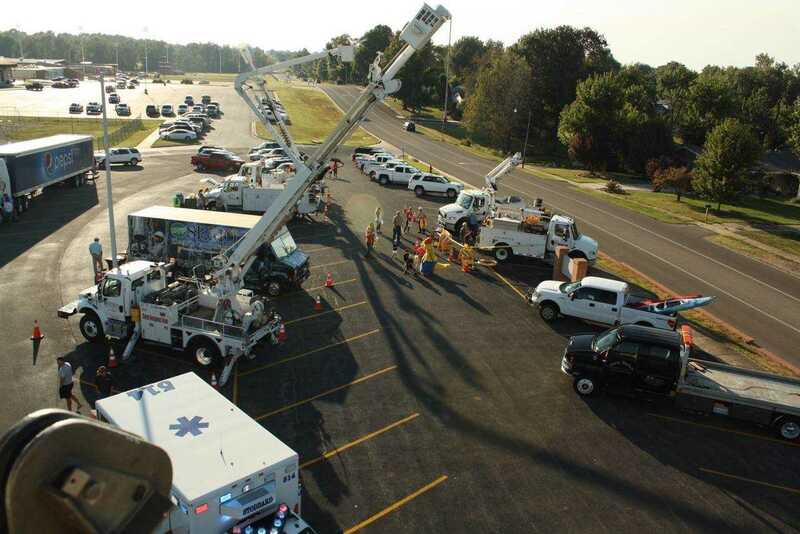 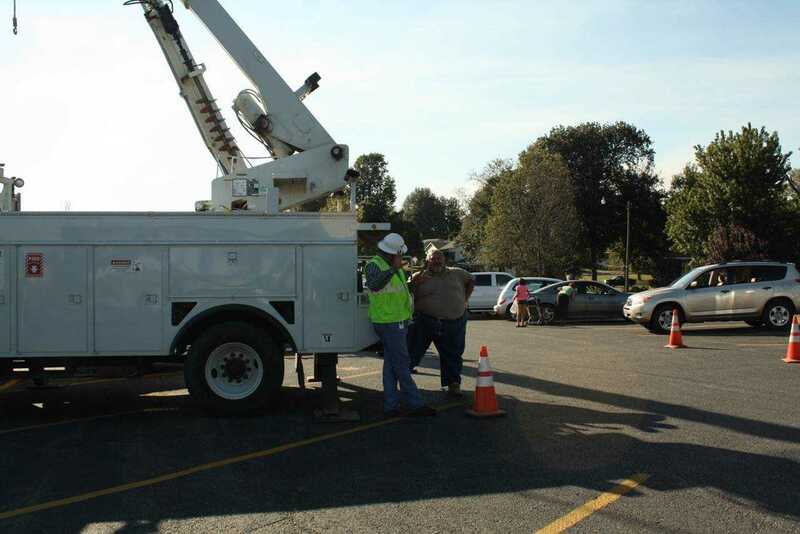 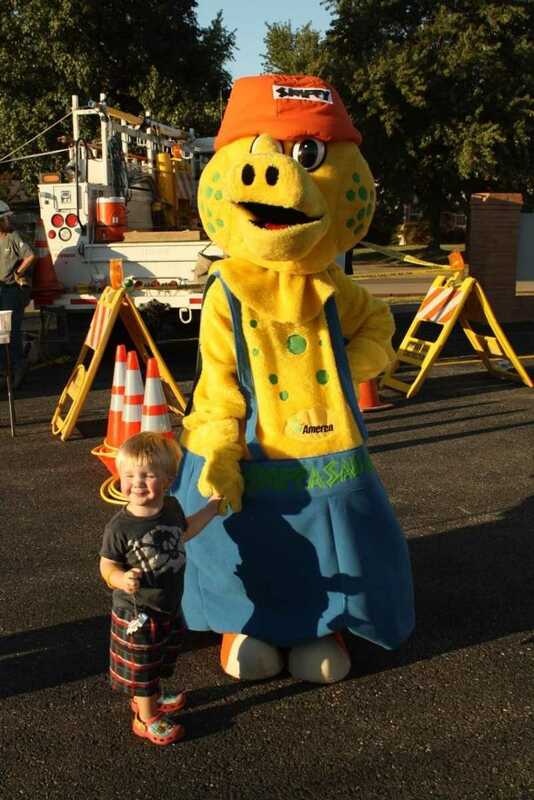 Each September, utility companies, the fire department, EMS and other entities come together to treat area children to see what big trucks around the county do. 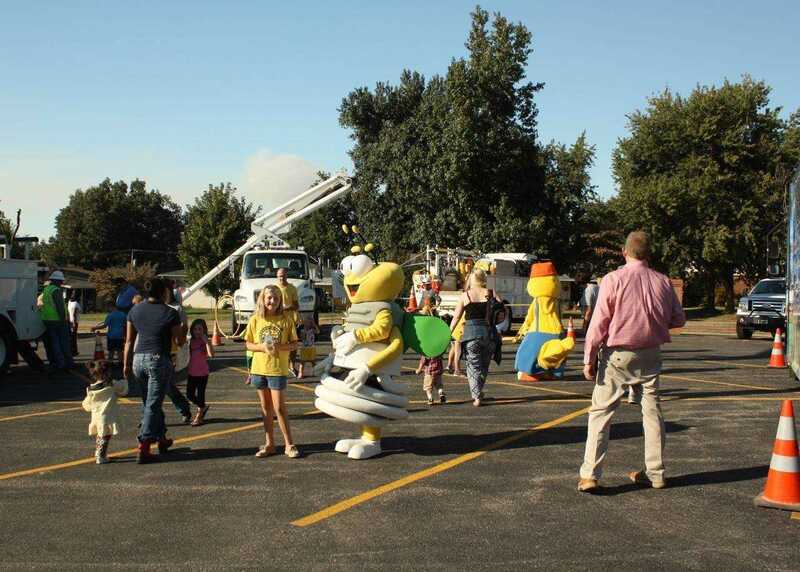 With the weather being just perfect for the occasion, a huge crowd turned out for the annual show.